Have you finally picked out the photographer and wedding videographer to capture your bid day at your wedding venue? Congratulations! Now that the big three are finalized, there are other important factors to consider, one of those being transportation. If you are having your ceremony at a different location than the reception, then choosing your form of transportation is a crucial decision. Don't underestimate how important the proper wedding transportation is for your event! How do you know which style of vehicle will be best for your specific needs? There are quite a lot of companies and vehicles to choose from, and each can have their own benefit to you on your wedding day. Here is some information on three of the most common styles of San Diego wedding vehicles that you can take with you into your wedding planning decisions. Are you looking for a flashy addition to your wedding photos? If so, you can't go wrong with the addition of an exotic wedding vehicle. These types of vehicles vary widely and can be pretty rare. Exotic wedding vehicles could be vintage cars, sports cars, trolleys, among other choices. Aside from trolleys, exotic wedding vehicles are usually big enough for up to three people. So, they're perfect for wedding photo opportunities, entrances and exits! The style of wedding vehicle that you're most likely used to seeing are party buses and limo buses. These vehicles are so popular for San Diego weddings because they offer a ton of room for wedding parties or as a convenient shuttle for your guests. It's very easy to stand up and move around in a SD Party Bus which is convenient for those in formal wear at a wedding. Limousines give a classic feel to any wedding! The fact that there are so many different styles of wedding limousines in San Diego allows you to make a choice that reflects the personality of your wedding. Whether you want a stately SUV limousine, a rugged Hummer selection or a classic town car selection, you will have plenty of options to choose from. About us: We are wedding photographers and wedding videographers in San Diego, we love the wedding industry and working with local vendors. 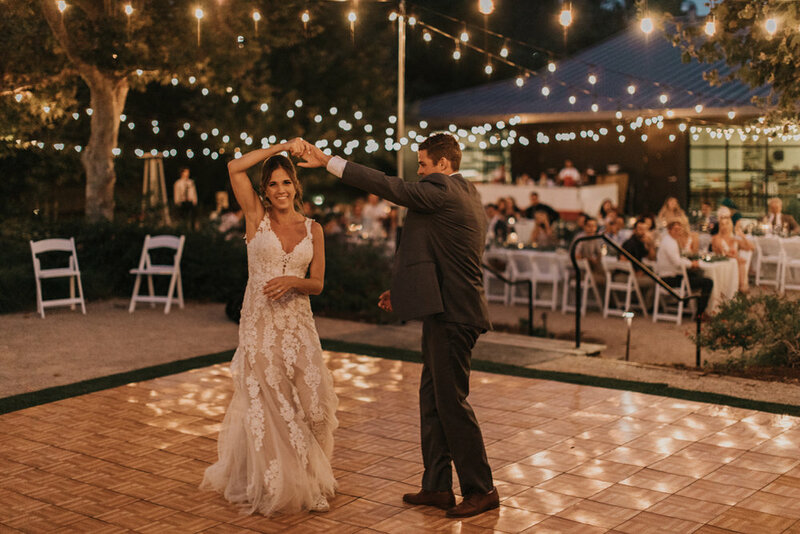 If you are getting married here in San Diego or Temecula we have worked at many venues in the area and have met some amazing vendors throughout the past several years. From florists to San Diego party busses the wedding industry is such a tight knit industry and is extremely fun to be a part of. If you are looking for vendors in the industry we would love to share a few of our favorites. WE ARE ANDY AND BRITTNEY.